NEW CONSTRUCTION! Welcome to Connor Lane! 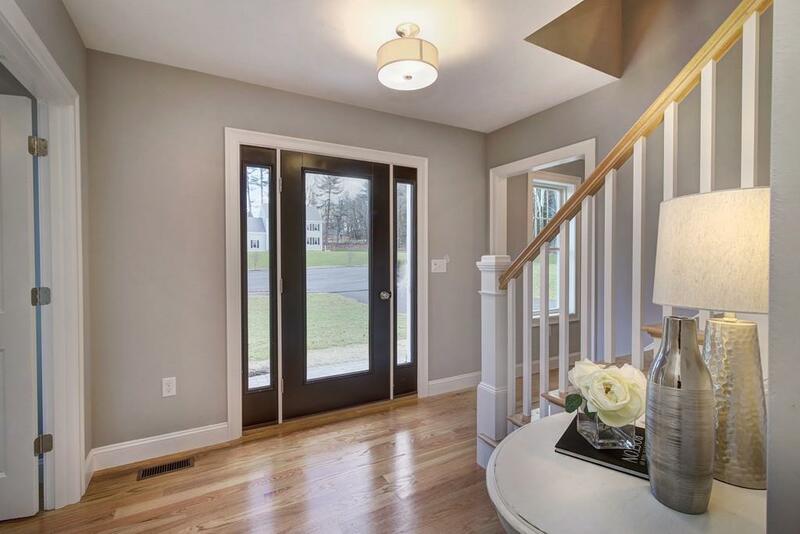 Here's your chance to own a stunning 4bd/ 2.5ba new construction Colonial on 1.04 acres, built by 20th Century Homes, a trusted & well-known local builder, who has built exquisite homes designed with people's dreams in mind & built with pride for over 40 years. Main floor offering a wonderful open-concept layout, w/ beautiful red oak hardwoods throughout & loads of natural light! Gorgeous eat-in Kitchen w/ custom cabinetry, large center island w/ pendant lighting, SS appliances, ample storage & massive pantry! Living Room w/ gas fireplace, Dining Room & half bath complete the main floor. 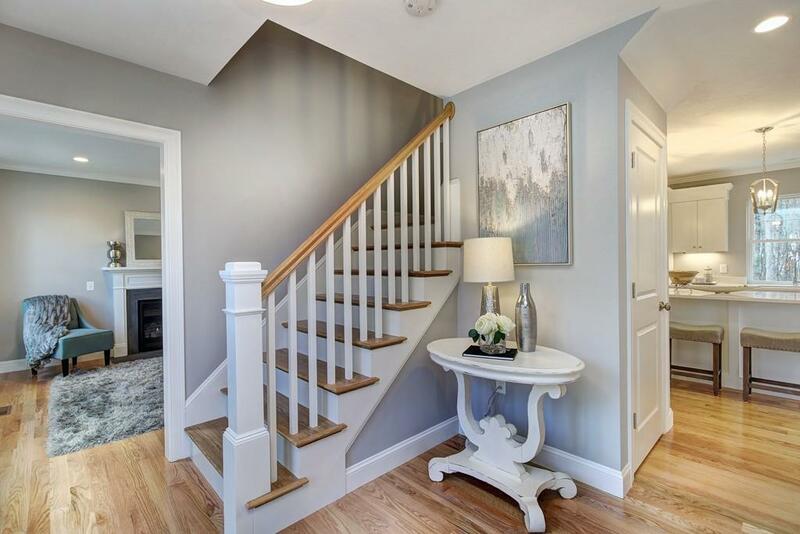 2nd floor offers a spacious Master w/ en suite & walk-in closet, 3 additional bd's & full bath. Attached 2 Car Garage, 14x14 pressure-treated deck, massive walkout Basement.. the list could go on! This 7 lot cul-de-sac development offers all the privacy & convenience one would hope for! Approx. 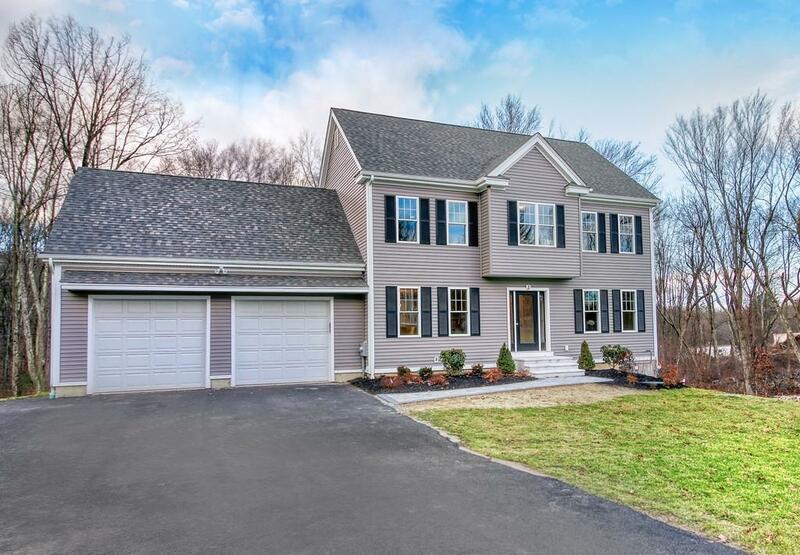 2 mi from Forge Park MBTA, I-495, Franklin Village Plaza & more! 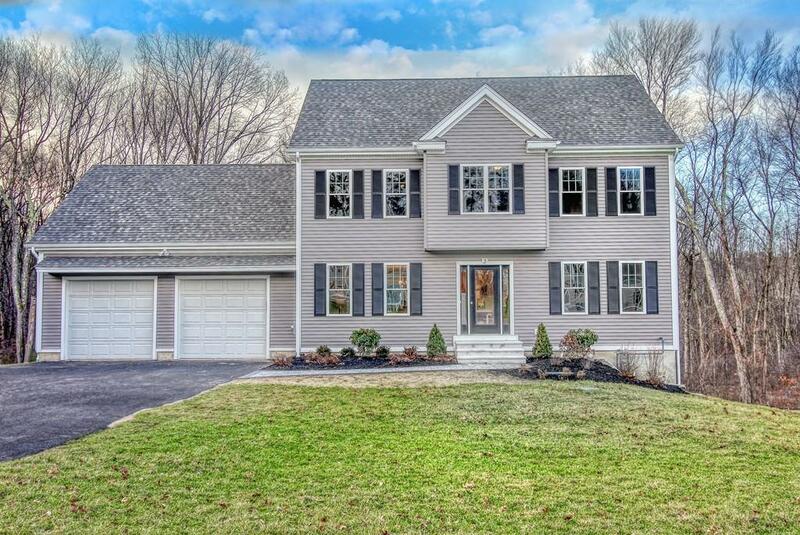 Listing courtesy of Melissa Demarco of Berkshire Hathaway Homeservices Commonwealth Real Estate. Listing provided courtesy of Melissa Demarco of Berkshire Hathaway Homeservices Commonwealth Real Estate.